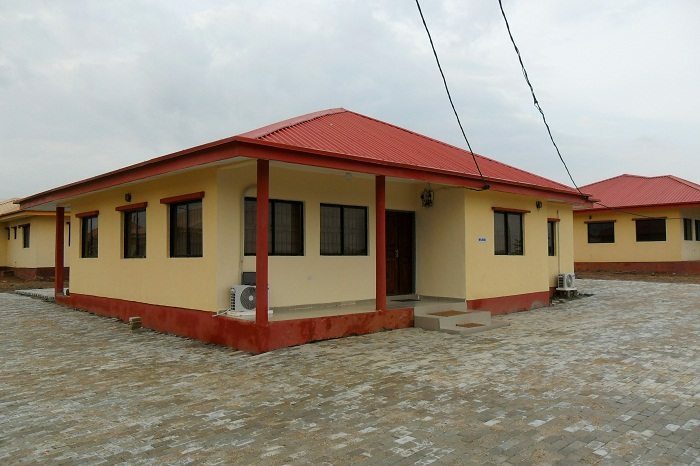 The Federal Housing Authority (FHA) in collaboration with the Federal Government has plans to construct the rent-to-own housing scheme targeting the low income earners to boost affordable housing program in Nigeria. The construction of the houses is aimed at converting the rent paid by tenants and make them the owners of the houses. According to Professor Mohammed Al-Amin, the Managing Director/Chief Executive of FHA, about 50,000 members of 800 co-operative societies nationwide have expressed their interest in FHA Social and Co-operative housing programme. The main goal of the FHA scheme is to provide affordable housing to most vulnerable groups in the society such as low-income and middle low-income earners. In fact, the Authority has launched special packages for the non-governmental, Community-based organizations and Faith-based organization as the Authority is at the moment working closely with research institutions to establish local construction materials. The prospective home-owners will occupy the houses and later embark on gradual expansion as their incomes improve. FHA says that it is willing to supply primary infrastructure beginning with its location State to other States countrywide. Additionally, authority is also initiating a savers scheme that will enable workers to own houses in the formal and non-formal sectors of the country’s economy.